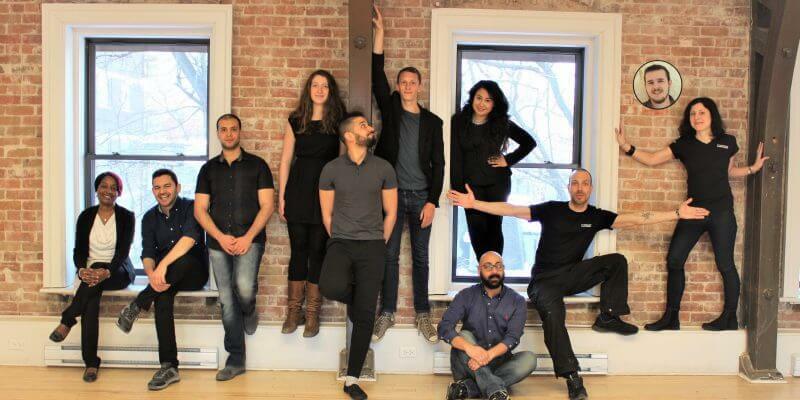 In recent years, BetaKit has presented curated lists of the top Montreal startups to watch. As with previous years, there is plenty going on in Montreal’s startup scene, so it was hard to narrow down the 2019 list to just ten. This year, BetaKit reached out to the Montreal tech community, asking for recommendations on the companies we should be keeping an eye on. Along with some of our own suggestions, here are the companies — in no particular order — that we think are worth watching this year. We hope this list was worth the wait! Virtual contractor RenoRun got off to a strong start this year with a $3 million CAD seed round, in late February, led by Real Ventures with participation from ScaleUp Ventures. The company allows general contractors to order the building materials, as well as get them delivered to the job site within two hours. The platform sources materials from multiple partner stores and the idea is to build the Instacart of the construction industry. However, RenoRun’s founder has even bigger plans – scheduled deliveries timed with the beginning of projects, which, the company claimed, could bring in deals worth $10,000 or more. Expect to hear a lot more from RenoRun this year, the company is using the $3 million seed money to expand into five cities in the US, starting with Austin. 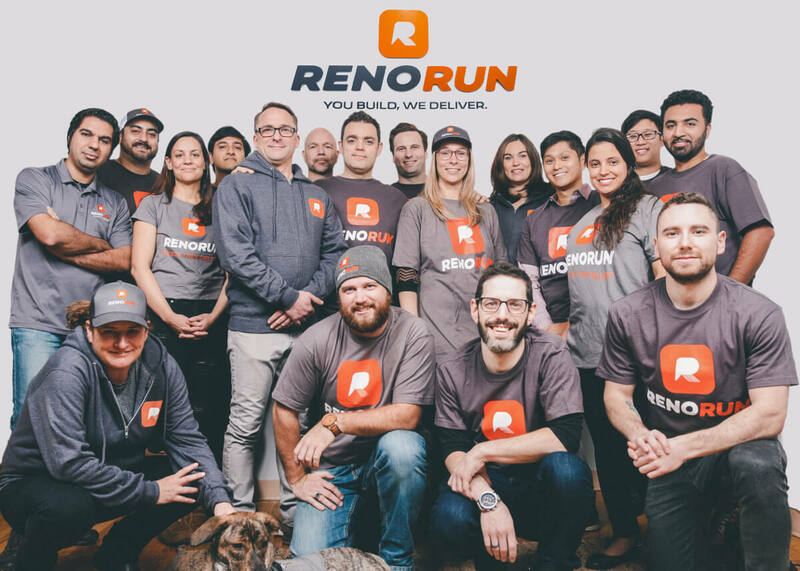 RenoRun will also be headed to California in May as part of the the 2019 cohort of C100’s prestigious 48 Hours in the Valley program. It’s no surprise to find Lightspeed on this list. 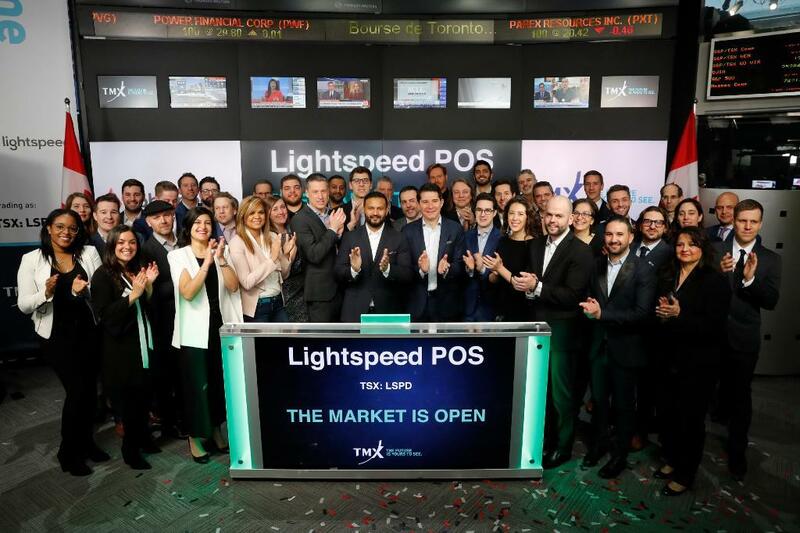 The company began trading on the TSX on March 8 at a price of $16 per share, aiming to raise $240 million CAD in its initial public offering. As of publication, LSPD was sitting at 20.80 per share. The IPO followed months of new personnel announcements and a $207 million Series D funding round. Montreal’s best known, and probably most secretive, artificial intelligence company is coming out of its “stealth phase” this year, launching its products in the first and second quarters of 2019. Its first announcement, in late February, was a partnership with the National Bank of Canada for AI-powered software helping the bank improve its cybersecurity. 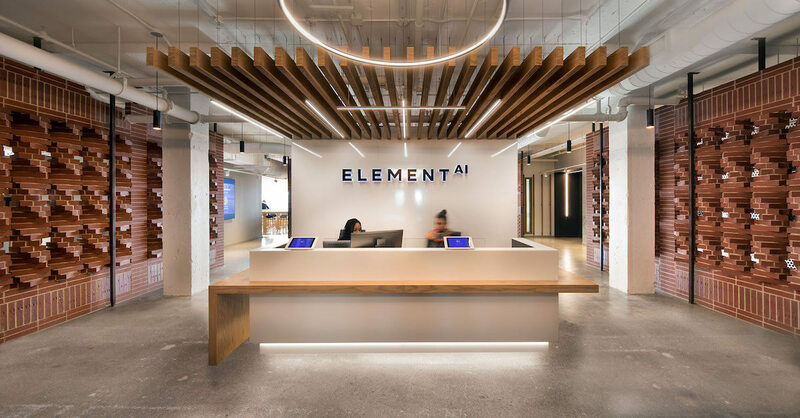 With Element AI already working with National Bank and testing a product with the Port of Montreal, it is likely it will have no shortage of clients for its much-anticipated roll out. Sonder’s apartments-as-hotel rooms business puts it in direct competition with Airbnb, which acquired last-minute hotel booking app, HotelTonight, earlier this month. While Airbnb is certainly the incumbent, Sonder may be able to give it a run for its money. The company, which has already expanded to 17 cities in four countries, has positioned its apartment offerings as more reliable versions of the hospitality giant’s. 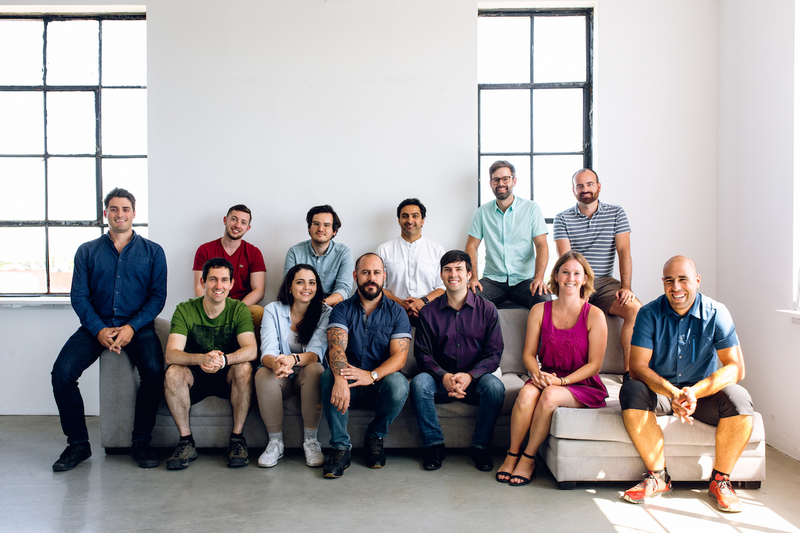 Last year, Sonder raised an $85-million Series C round, led by Greenoaks Capital with participation from ScaleUP Ventures, Real Ventures, Greylock Partners, Structure Capital, and Spark Capital. It reported at the time that it has raised a total of $135 million to date. HumanFirst AI has a couple of serial entrepreneurs and PasswordBox alum on its management team, Daniel Robichaud, the company’s chairman, and Gregory Whiteside, its CEO, who have proven they can scale a company. And HumanFirst is taking off. The company makes life easier for human chat agents by using artificial intelligence to predict and automate the response shortcuts they need, when they need them. HumanFirst is also one of the companies joining the prestigious Montreal Institute for Learning Algorithms (Mila) and the Caisse de depot et placement du Quebec’s new partnership for accelerating AI development in Quebec, called the Espace CDPQ | Axe IA. Founded by a group of McGill University materials engineers in 2015, AON3D has shaken up the industrial 3D printing space with a more affordable, high-quality printer than other options on the market. 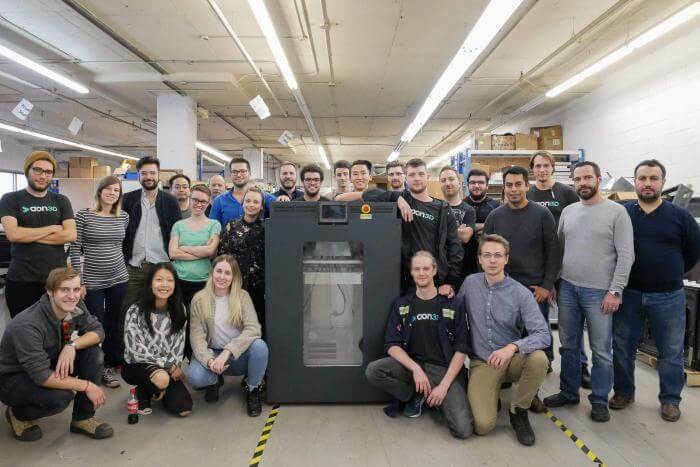 The company, one Y Combinator’s Winter 2017 cohort, has more than 100 customers, is close to installing nearly 200 machine units, and has done more than 10,000 prints on its AON-M2 printer. It’s also drawing in venture capital. According to Forbes, the company has raised around $1.8 million from Social Capital, iNovia Capital, and other venture capital firms and angels. Montreal startup watchers expect the company to raise a Series A in 2019. 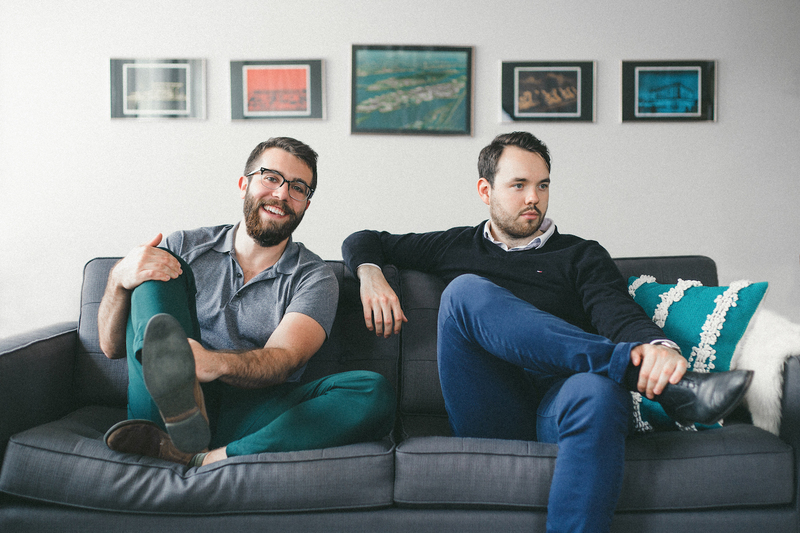 Breathe Life is another startup founded by a PasswordBox alum, co-founder and CEO Ian Jeffrey. Jeoffrey was PasswordBox’s VP of product marketing, and since then a serial founder, as well as an impressive backer in financial services giant (and Wealthsimple parent) Power Corp.
Breathe Life aims to improve the insurance industry with digital products and analytics. Earlier this year it announced a $4.5 million seed round to help with its expansion into the US. Beyond Power Corp, Breathe Life has found a fan in National Bank Insurance, which announced a partnership with the startup in December to provide life insurance products to consumers online, with a focus on customers using mobile devices. Vention made a big splash in January when it reported it had raised $17 million CAD in venture capital, led by Bain Capital with White Star Capital, Real Ventures, with participation from Bolt. Vention is majorly shaking up how industrial engineering projects are designed and constructed. The company’s online platform allows manufacturing professionals to create their own custom equipment on the company’s website, using Vention-designed modular pieces. Once the customer has finished making their equipment, they purchase all the pieces involved, and can receive them in as little as three days. In the last year alone Vention has scaled up impressively, to a staff of 40 people from nine. According to the Montreal Gazette, and it counts Bombardier, Tesla, and Apple among its customers. My Intelligent Machines (MIMS), made it onto last year’s list and with good reason. The company’s MIMsOmic SaaS platform for the life sciences industry uses artificial intelligence to review data uploaded by scientists and run algorithms that would bring out trends and insights. The idea is to make big data and AI more accessible to life scientists, and fast-track their research. MIMS also sports a pedigreed management team, co-founders Sarah Jenna and Abdoulaye Baniré Diallo, both run genomics and bioinfo labs at UQAM. In 2006, Jenna was awarded an NSERC Junior Canada Research Chair in Integrative Genomics and Cell Signaling. Fellow co-founder, Mickaël Camus, has years of experience in autonomous systems and currently runs the Mimetics Labs. Arctic Fox AI might be flying under the radar, but it’s definitely one to watch this year. The startup uses deep-learning to diagnose neurodegenerative diseases like Alzheimer’s and dementia and identify the best treatment for patients based on several factors. 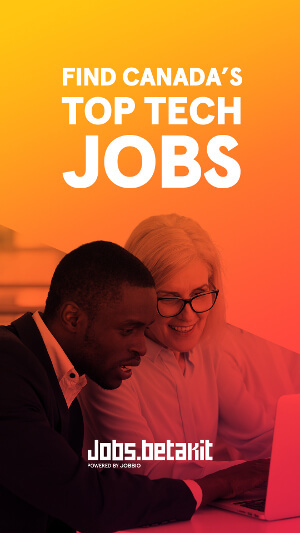 In 2018, it was part of the inaugural class of Techstars and Real Ventures’ three-month accelerator program for AI companies in the city. Arctic Fox AI will also be working at Mila and the Caisse’s Espace CDPQ | Axe IA this year, and is expecting to get regulatory clearance to operate in clinics in the third quarter. 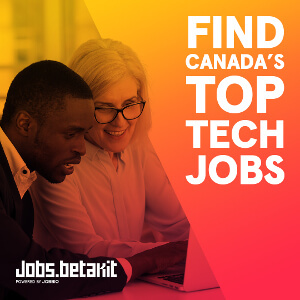 Have a different Montreal tech company you think is one to watch in 2019? Post your suggestion in the comment section below!